Would the real Jane Eyre please stand up? I’ve been asked by a charity, Action Against Hunger, to help at a fundraiser in London next month. Not by handing round the canapés at dinner, nor by donating a signed set of Yashim novels, and certainly not by writing out a cheque. Instead, we are going to auction off a character in my next Yashim story – the one provisionally entitled The Latin Reader. Guests at the gala dinner will be asked to bid to have their name – or the name of someone they love – presented as a player in the forthcoming tale of revolution and betrayal. It’s not the first time it has been done, of course. The great Fay Weldon supposedly raised £18,000 by promising to mention the name of a famous jeweller 12 times in a novel called, guess what, The Bulgari Connection. Lee Child, the bestselling thriller writer, once told me that the name of a character in 61 Hours – the lady who’s always on the phone to Jack Reacher – was bought at a charity auction. How far does it go? Was Mrs Dalloway in fact the wife of a wealthy industrialist? 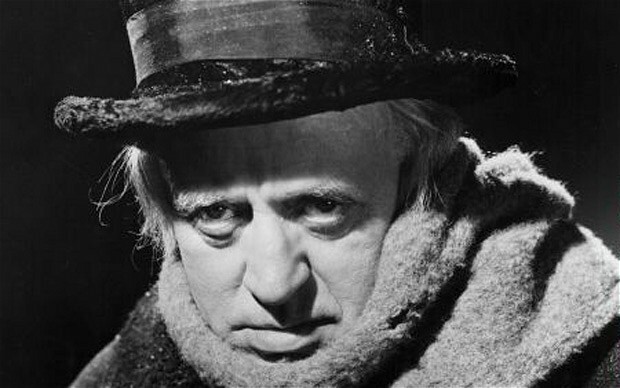 Or Ebenezer Scrooge: could he have been a generous philanthropist after all? Was Hercules Poirot an eighty-year old Belgian detective? Maybe not: maybe Agatha Christie simply hired him out, naming him after the bouncing newborn son of M and Mme Poirot, rich snail-farmers from Quimper? But there you are. It’s often a good thing to write around a restriction. Who knows what role Sylvester Branksome-Pyke might play in 1840s Istanbul? This entry was posted on March 16, 2012 by admin.